1. Why did I decide to review six shows today? 2. Why did I book a show that starts before 10am? 3. Let’s meet for coffee. 4. (During a press night) I will try to see your show. 5. Where is the press office? 6. Have my tickets been confirmed yet? 7. I have a show in five minutes. 8. I’ve not had any coffee today. 9. Hello, my name is [name] and I’ve got some tickets to collect for [show name]. 10. (To a flyerer) No, thank you. 11. (To a really good flyerer) I will do my best to see your show. 12. 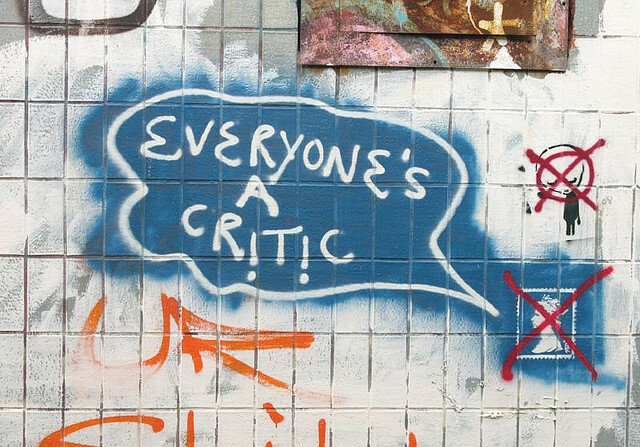 (To another critic) Seen anything good? 13. Are you on Twitter? 14. Can I have a large latte, please? 16. Hello, can you tell me where [venue name] is, please? 17. What day is it? 19. I have no money. 20. Let’s go to the bar. This really is spookily accurate. Have you been following me? You caught me! I’ve been following you for weeks.